Affiliate marketing has been one of my online sources of income for years. 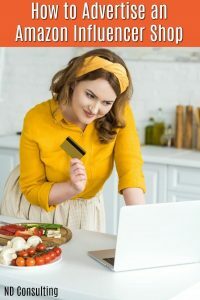 Over that time, I’ve learned some basic affiliate marketing tips and advanced ones that I now share with clients to help them increase their income. For those of you pressed for time, here are the tips: take your time, understand all program aspects to make the most money, ask and ye shall (sometimes) receive, don’t screw it up, and learn to analyze in order to earn. 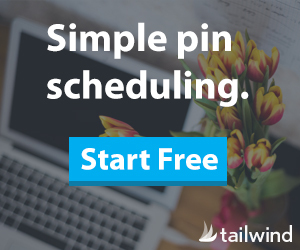 I know you’re busy, so subscribe to keep in the loop (no spam and actionable tips. The best advice anyone can take when considering affiliate partnerships is to partner with brands or products which you know and use. When you share your own experience (the good, the bad, the frustrating, the awesome), it is real and that comes through. My favorite affiliate, even though it’s not my largest money-maker, isthis site. Why? I truly believe they offer so much for so little when they live-stream their courses FOR FREE! 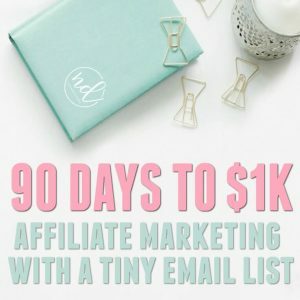 That feature is how I found them, why I make sure to take a course from them every month, and is also what led me to become an affiliate for CreativeLive. Psst: you can check out their list of free courses – maybe we’ll be in the same course! I am an evangelist because I know the value they can bring to my readers and viewers. In fact, go ahead and check out their free (yes, totally free) courses! The payouts aren’t the only thing that matters- pay attention to incentives. Sometimes, you get a lower payout for a lead (instead of $30 for the sale, I can get a $1 for the lead/click). If I market for the click instead of the sale on a high-traffic site, I still win. I will however, market for the sale by educating and offering a solution, but considering all of the types of payouts is definitely part of my strategy. Consider the terms. 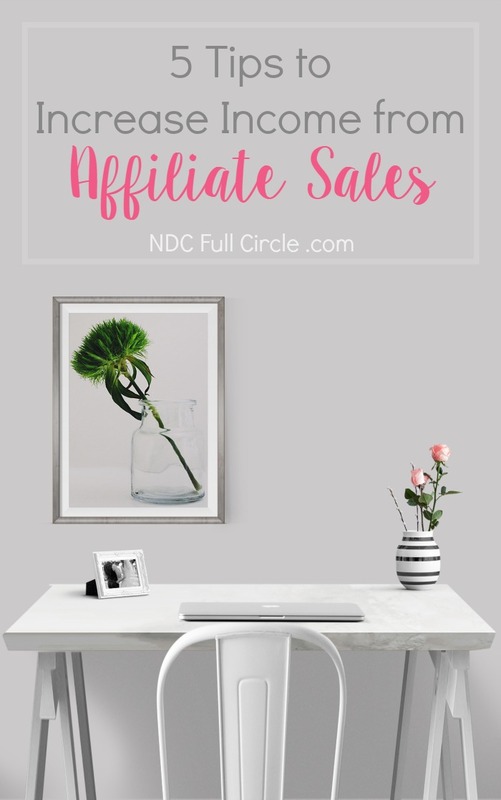 For this affiliate, I get 10% off all future purchases they make for a year. 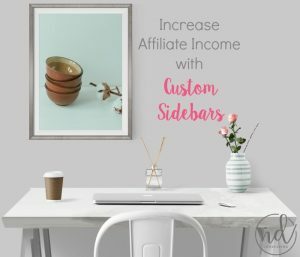 I happen to use this site every week (to get freebies) and purchase about once a month, so the person who referred me will continue to make money for a full 12 months! Consider the cookies (how long your click lasts so that you get credit for the referral). Some cookies are 24 hours, some are 360 days. The point is that you know what they are so you can build that into your content and promotion plans. If something is converting well for you, email the company and ask for a better rate. Yes, you can do it. No, it doesn’t happen often but when it does, doors you didn’t think about could open (ambassadorships, evangelist positions, interviews, etc.). 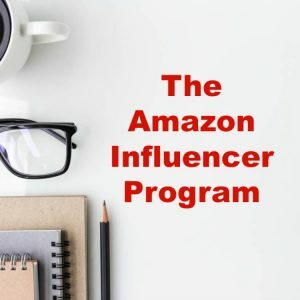 There are so many people who violate the terms and conditions for amazon.com’s affiliate program and I have started unfollowing MAJOR bloggers because of it. Why? I do not want to support someone who is saying one thing and doing another, all because they want to chase that 4-8%. That’s just bad business, ladies and gents. The biggest violation: including amazon.com links in newsletters. The second most prevalent violation: not disclosing (per the program’s terms and conditions). Seriously – it takes about 10 minutes to read through the program’s entire T’s and C’s – 10 minutes! Because of that, I have to believe those bloggers who know the violations and knowingly act against them are making an unethical decision and I will not support them. Going beyond poor business acumen, the T’s and C’s also include little tidbits like what will get you fined, kicked out of the program, or have your payouts reduced (or eliminated). 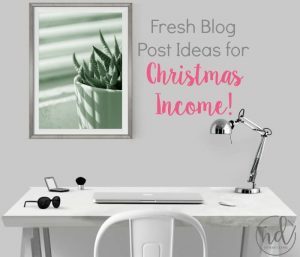 They also include tips on how to make more money! 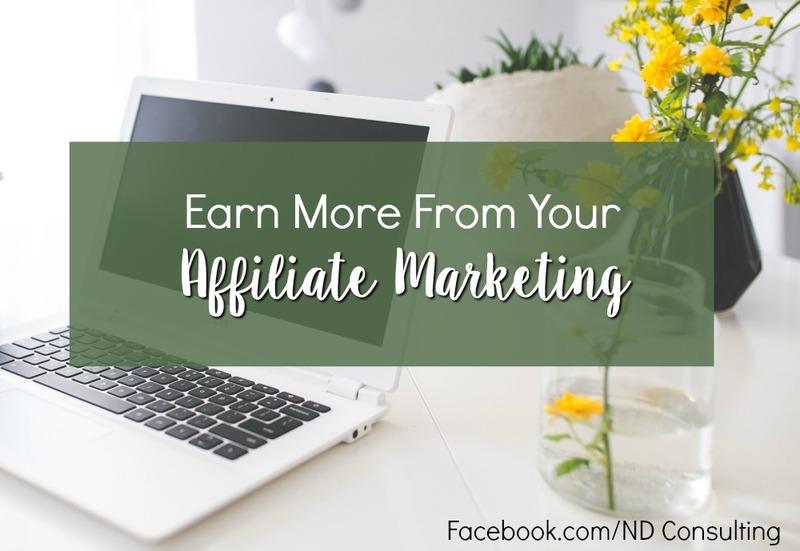 To keep them straight, read through each affiliate program and keep a file with a few notes on each. I am an affiliate for a large program and one time went over the allowed dollar value of the incentives. Long story short – OUCH. I have a client who was removed from a high-income program for her because she cloaked the links when the T’s and C’s directly stated NOT to – OUCH. And don’t forget to properly disclose. Promotion plans, questions, and analysis. One of the most overlooked affiliate marketing tips is that you need to review much more than your commissions. You can have something that converts on Twitter but doesn’t convert on your site – does that mean you dump it? Or, if something hasn’t started making you money after a month, do you make the decision to dump it and offer something else? If you haven’t polled your audience about their interests, are you just throwing spaghetti at the wall? First, let me caution you by saying rule number 1 (the bit about knowing your audience) should be the highest priority. If you’ve made it down here bypassing that, you’re doing yourself (and your income) a disservice. Assuming you have acknowledged that important first step, let’s move forward. Each program should have its own promotion plan. 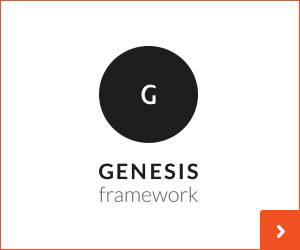 Where will it play best – on your site, via hashtag-friendly sites, or through your email list? Have you written an article and ‘seeded’ your audience? Have you asked your audience for feedback specifically on the affiliate program or gauged their interest in some way? Does it align with your current content and monetization goals? Bottom line: although statistics will tell you A LOT, they won’t give you the full picture. The 5 affiliate marketing tips shared here are the basic keys to success for affiliate marketing. 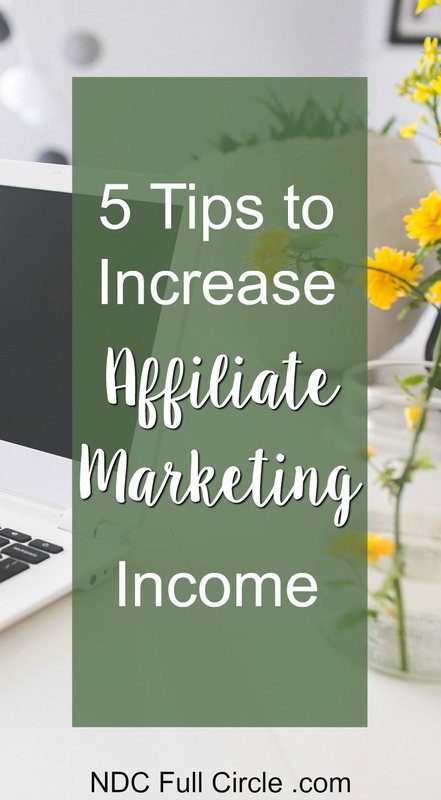 Over the course of the series, I’ll be sharing more advanced tips and strategies for growing your income with affiliate marketing.